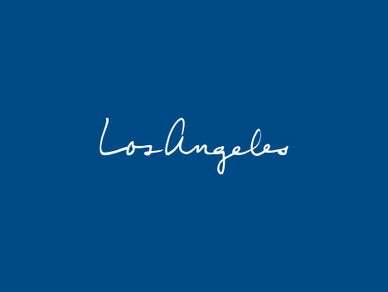 Visit one of our official Discover Los Angeles Visitor Information Centers where our multilingual staff are ready to help you make the most of your time in the City of Angels. 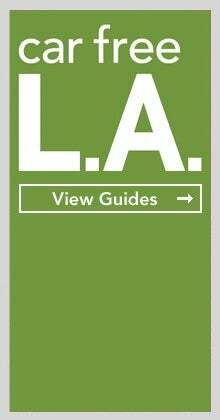 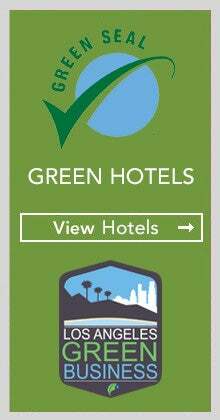 Our team members are experts in all things L.A. and can provide a wealth of information on what to see, where to stay and dine, and how to get there, including public transportation options. 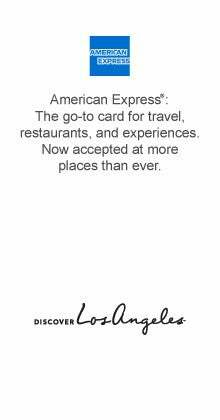 You can even purchase tickets to a wide variety of Los Angeles area attractions (not available at Union Station location).